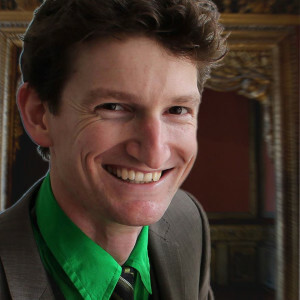 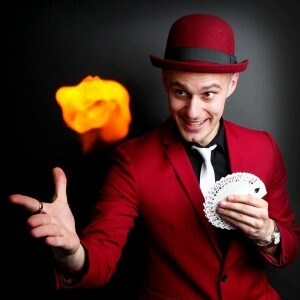 A visually stunning, enchanting, and dramatic family magic show. 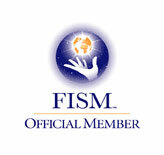 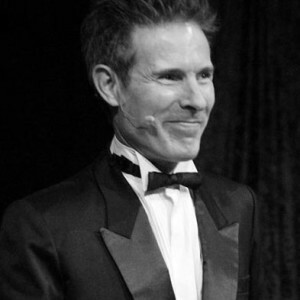 With classic stage magic set to themed music, original magic routines, illusions and magic with audience participation. 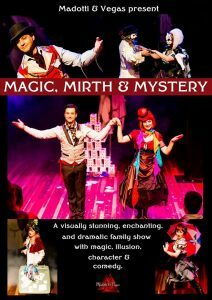 Magic, Mirth and Mystery will leave you astounded and is a guaranteed pleaser for families and children aged 5 – 15.